There are times when your body lets you know that it needs some help. Whether it is back pain, fatigue, discomfort, disease or other ailments, you don’t have to endure life’s toils; in fact, you deserve to get the most out of life. A visit to Adjust Dallas could be the answer to finding comfort, freedom, mobility and balance – all of which lead to a more relaxed daily life. Often, without you being aware of it, spinal misalignments and chronic tension are playing a role in your discomfort or symptoms and affecting your quality of life. Left untreated, these can hamper your movement, cause chronic pain, restrict your comfort and limit your health potential. 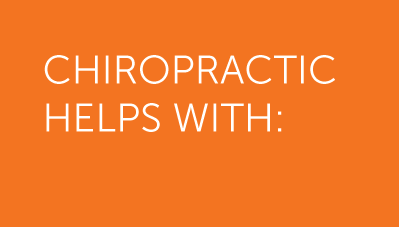 We understand the vital relationship between your spine, your nervous system and your total health and wellness. Physical Medicine is about delivering the balance and freedom to your body through your nervous system so you can appreciate healthy living. As the top Dallas Chiropractor and advanced corrective care chiropractor & spine specialist, Dr. Austin Sanford has helped thousands avoid surgery, eliminate pain, and regain true health. 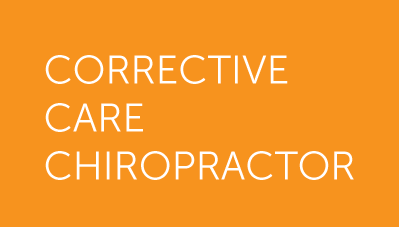 As one of the only chiropractors in Dallas specializing in Chiropractic BioPhysics®, our goal is to target the source of spinal misalignment and reverse it.